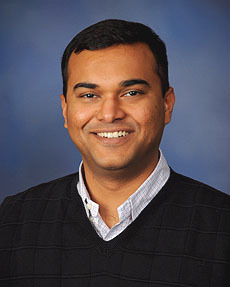 Following his key leadership roles and succes with Jet Moulding Compounds Acquisition transition as well as the Noblesville SMC operation transition and capital investment program, IDI Compoistes International is very pleased to announce the promotion of Sabareesh Indrasenan (Saby) to Director of Manufacturing for IDI Composites International - Noblesville. Saby will be responsible for both our BMC and SMC operations. Reporting to Saby in his new role will be Andrew Damiani, SMC Operations Manager and Chris Templin, BMC Operations Manager. Saby will report to Tom Flood Vice President/General Manager IDI Composites International–North America.